Blockchain research unit Diar suggests that cryptocurrencies may not be apt at handling inflation issues, disappointing crypto evangelists who claimed otherwise. Digital currency is being adopted in several nations fighting economic distress as a means to avoid inflation. In fact, crypto evangelists cite examples of African communities and countries like Venezuela to describe how digital coins could provide security from central banks’ policies and subsequent inflation in times of crisis. However, data from blockchain research unit Diar suggest that cryptocurrencies are not a fail-safe solution for troubled economies. The new finding could thwart claims from crypto enthusiasts who believe digital assets are economic saviors. The Diar research suggests that no cryptocurrency has the power to help nations facing financial crisis. The report said that most coins, like Litecoin and DASH, suffer from inflation problems. In fact, these cryptocurrencies could face arbitrary supply inflation, which could lead to a significant decrease in purchasing power. When it comes to year-on-year (YOY) price inflation, Bitcoin fares much better than other established cryptocurrencies. Its YOY price inflation was -41 percent. Ripple’s XRP experienced inflation of -34 percent. Nano brings the most unprecedented number as its YOY price inflation is -1731 percent. For Bitcoin’s most prominent forks — Litecoin and Bitcoin Cash — the story is much worse. They respectively experienced 28 percent and 14 percent year-on-year inflation. Monero is comparatively better than the two but still experienced 6 percent inflation. For DASH and Zcash, inflation hits 48 percent. Year-to-date (YTD) numbers for every cryptocurrency are disappointing. Bitcoin’s 52-percent inflation is the lowest among all coins studied. The highest is for Nano, which faced 90-percent inflation. The data from Diar show that cryptocurrencies cannot be used as a hedge against inflation. In fact, their inflation numbers are higher than those of some big economies. 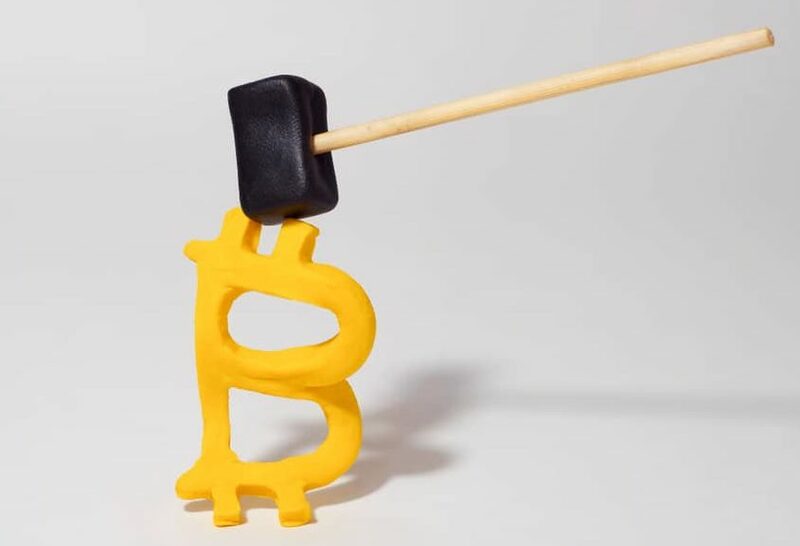 The report shows that cryptocurrencies will need to be relatively stable if they are to be useful in an already weakening economy. This clearly means that digital assets may not be good choices for protecting against inflation. Diar suggests that if cryptocurrencies “must” be used as a hedge right now, cryptocurrencies like Cardano, Nano, and IOTA, which will not increase their circulating supply in the near future, are better.